And What Came Of It? 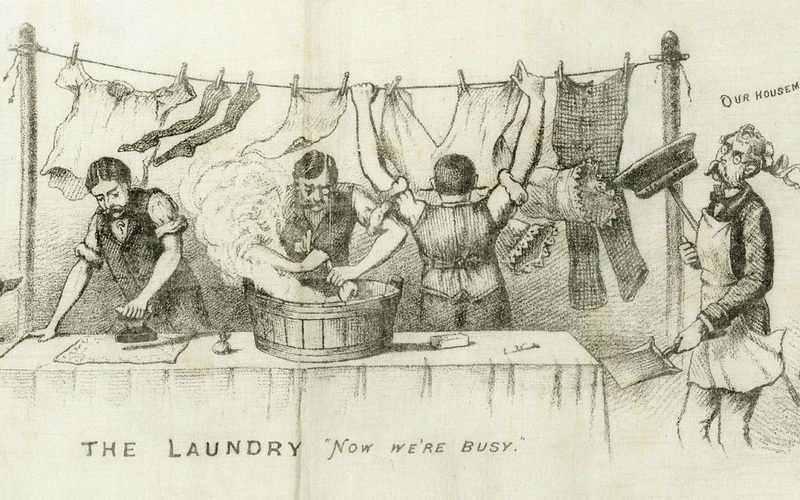 A handkerchief produced in 1881 shows what life would be like in 1981 if women were given equal rights. Designed by those opposed to women’s suffrage, it pokes fun at the sorts of roles women might have and what would then happen to the men “left at home”. Over 100 years later many women now work in the roles mentioned on the handkerchief. In response to this, Colchester women have contributed to an exhibition at Hollytrees Museum that shows how they ended up in those roles and how the women of Colchester feel about their place within society today.